Operating for over 25 years, we have been providing insurance building and repair services to Australia’s leading insurance companies nationally. With years of experience helping our insurance clients and their customers we’ve seen it all. Whether it’s a small repair, such as a leaking pipe, or a large major loss such as a devastating fire requiring demolition work and a complete rebuild you can be sure we can help. We manage a large national trade base of more than 7,000 fully vetted and compliant contractors. 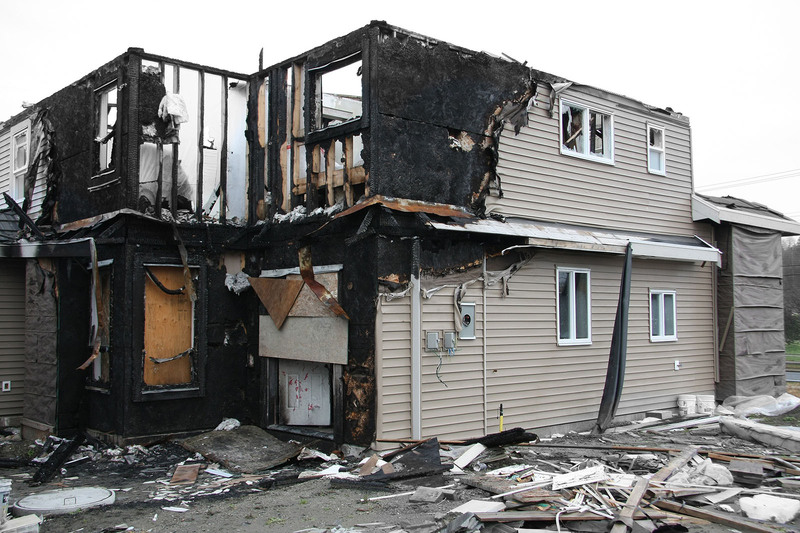 Fire, Flood, Smoke, Water, Mould & Methamphetamine testing, restoration and remediation.